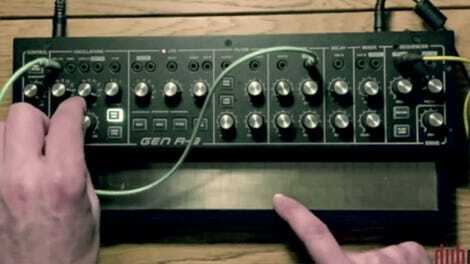 If you’ve never played around with Teenage Engineering’s tiny synthesizers—like its iPod-sized Pocket Operators or the impressively-capable OP-1—you’re missing out on some fun, accessible ways to get into music. 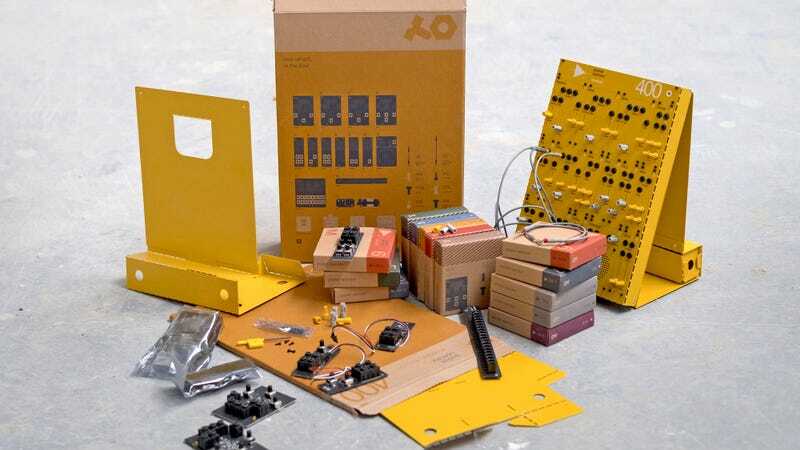 And the company is now expanding its Pocket Operators line with a series of new build-it-yourself modular instruments featuring affordable price tags for those not churning out chart-topping hits every week. 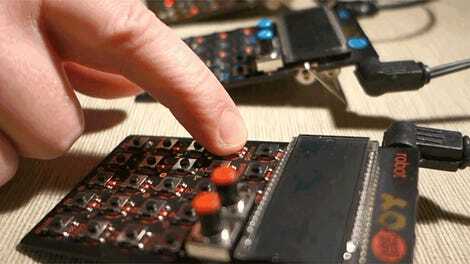 Users can build their own rack-mount synthesizer using just the new Pocket Operator modules, or start with the kids that include a fold-it-yourself sheet-metal housing. The $349 PO-170 on the left, and the $499 PO-400 on the right. The new kits fall somewhere in-between Teenage Engineering’s cheap handheld Pocket Operators, and the portable OP-1 which will still set you back $1,000. But compared to synthesizers and sequencers from other companies that have been producing these machines for decades, these are very affordable given what Teenage Engineering claims they’re capable of.